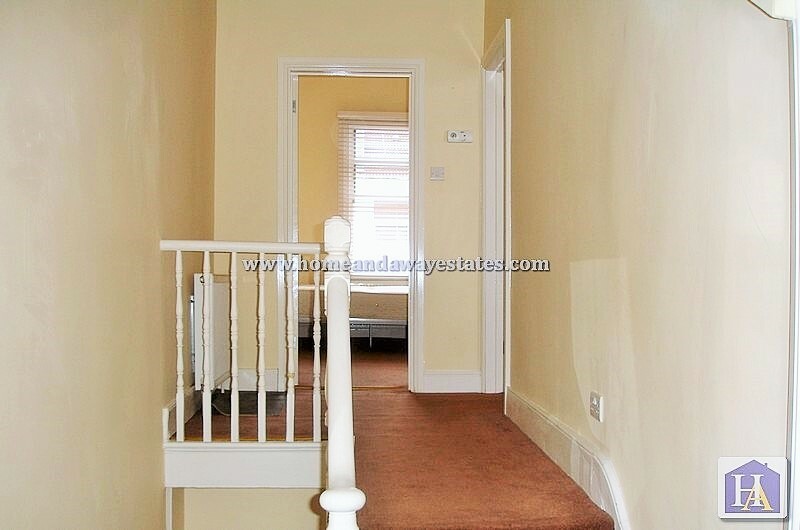 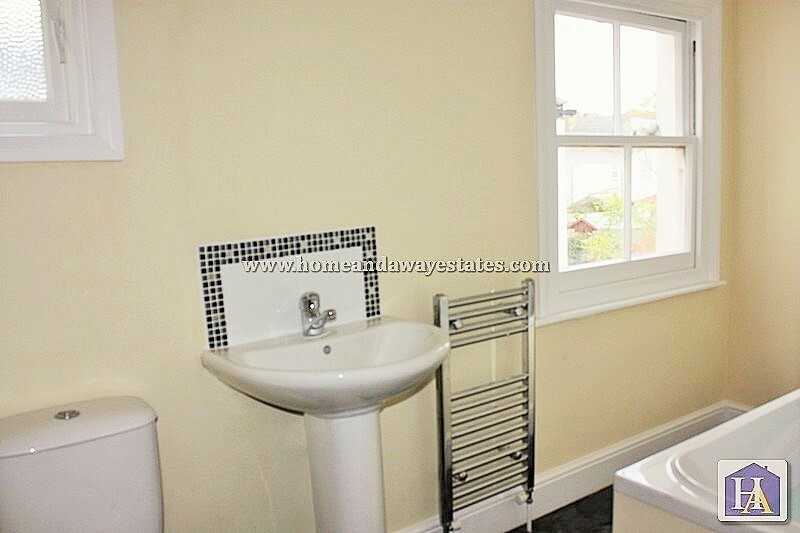 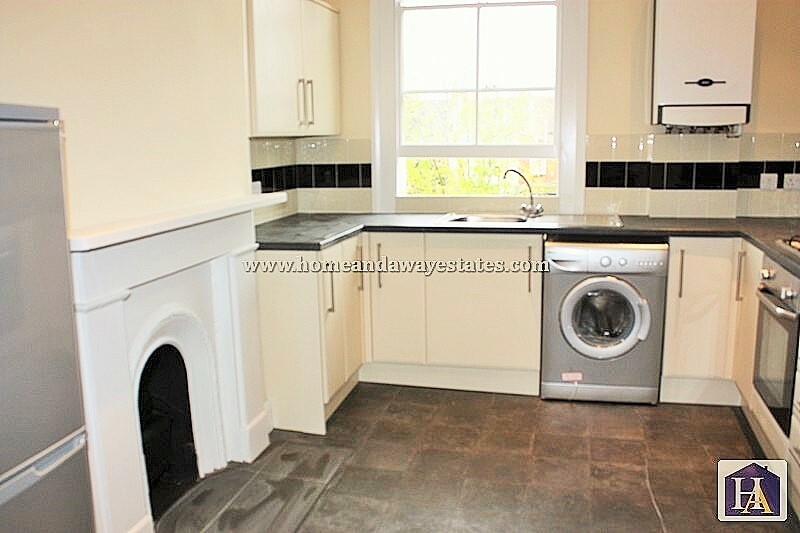 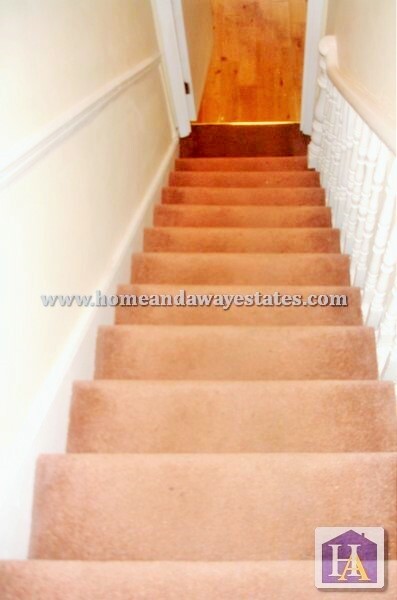 Home & Away estates are pleased to offer a light and charming two bedroom first floor split level Victorian conversion. 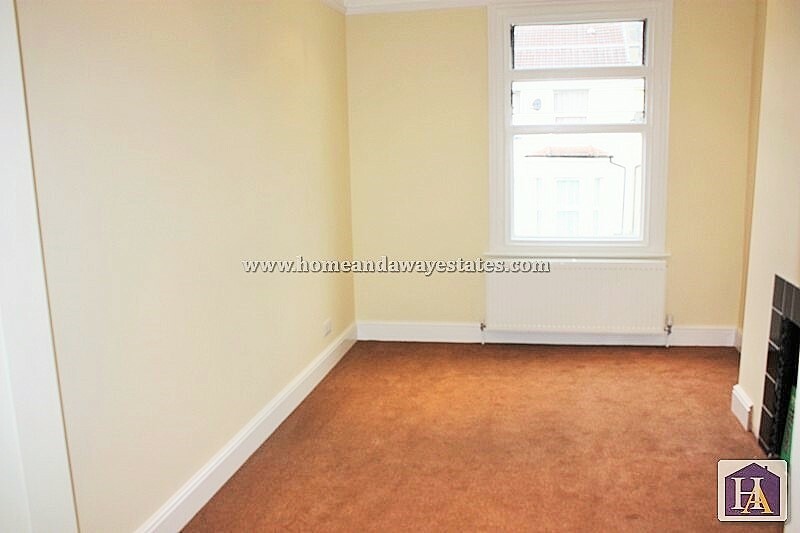 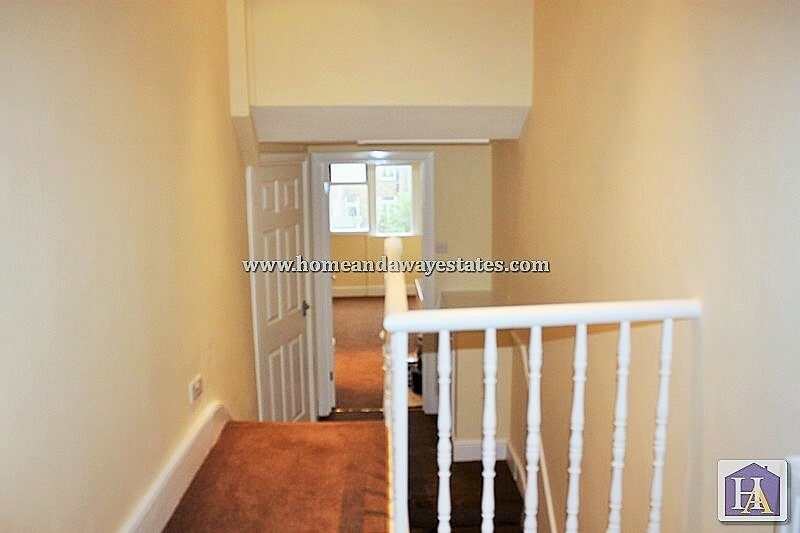 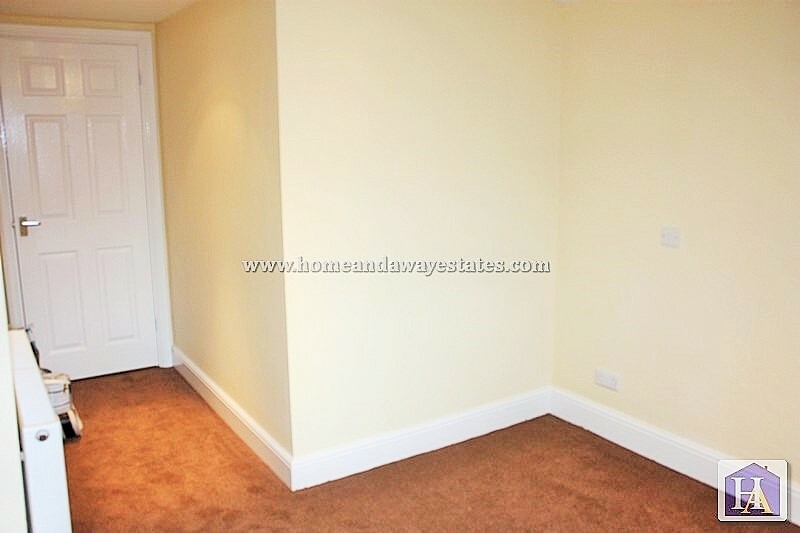 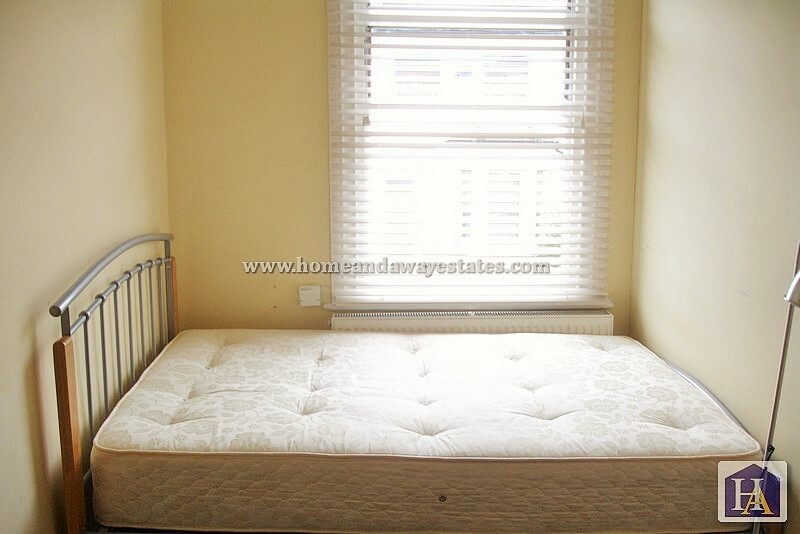 The property has been much improved by the current owners and offers adaptable living space. 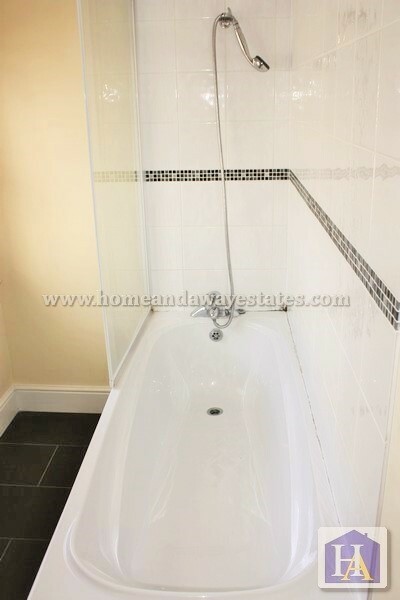 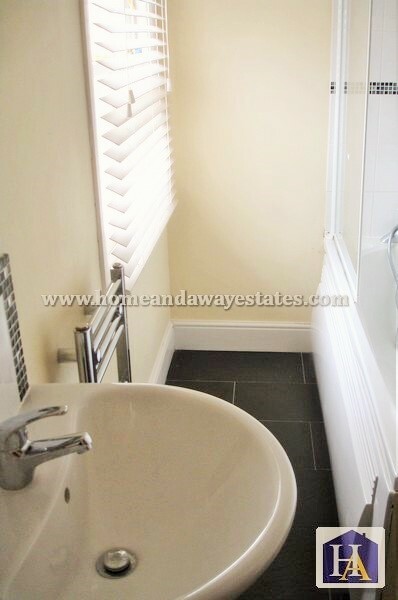 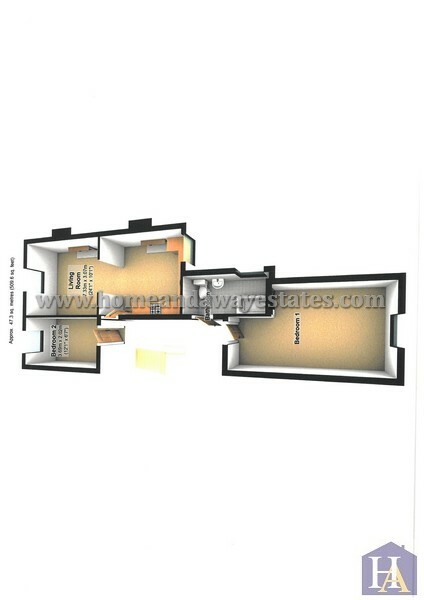 Currently comprises two bedrooms, modern open plan kitchen/lounge and a modern bathroom suite. 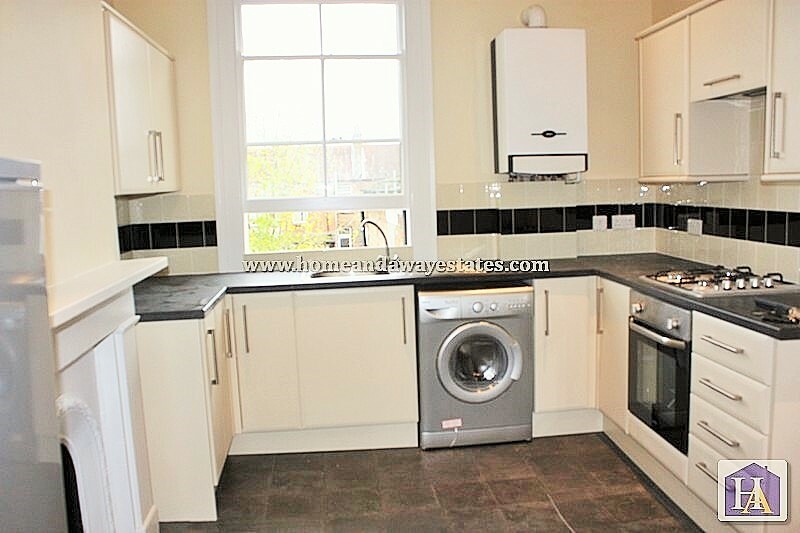 The property benefits from ample storage space including the loft that can be converted to a third bedroom STP and the added bonus of a long lease, no service charges and £200 per annum ground rent. 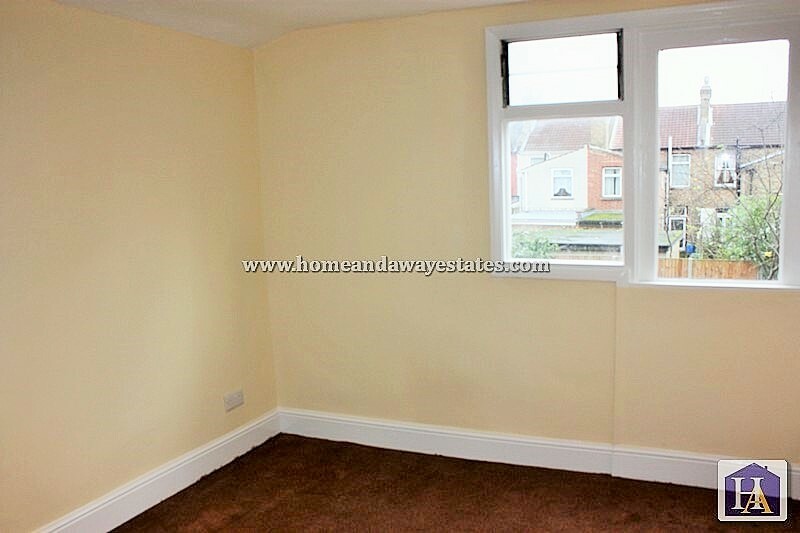 The property benefits from new sash double glazed windows. 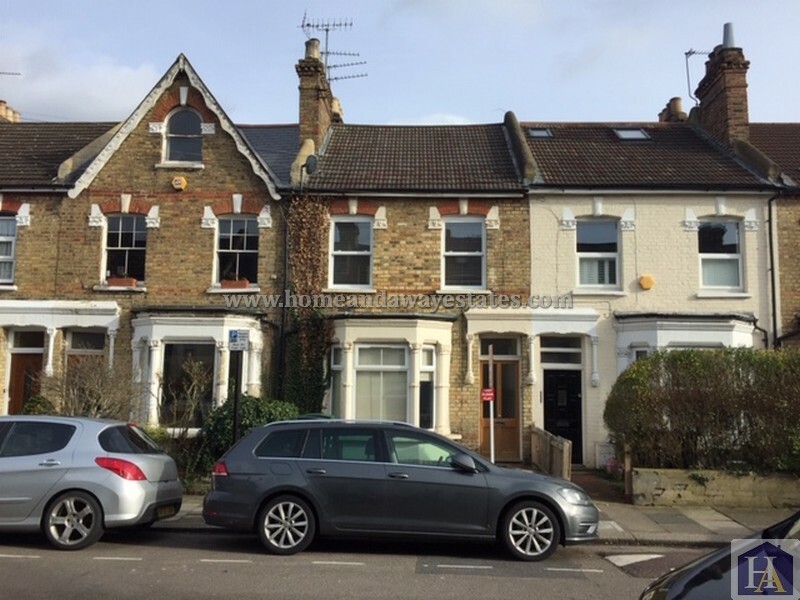 Ideally located on a quiet, residential street off Green Lanes, within walking distance of Bowes Park rail station and within a moments' walk from the coffee shops and brunch spots of the 'award winning' Myddleton Road Market.